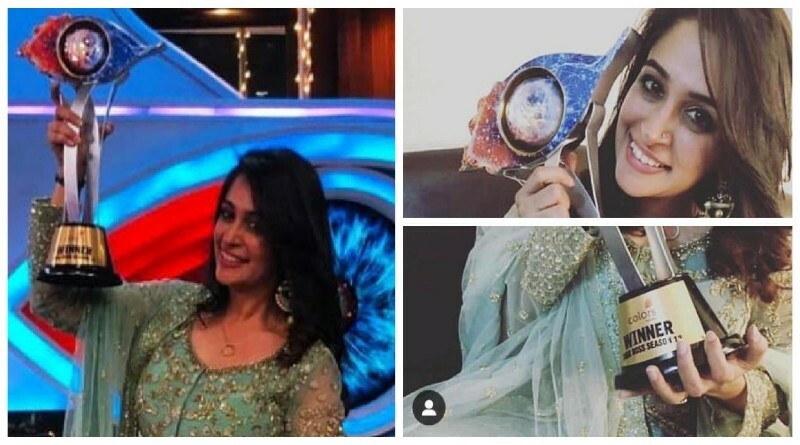 TV celebs Dipika Kakar was declared the amazingly the winner of Bigg Boss 12 in the finale episode. Superstar Salman Khan hosted show premiered in October this year and had celebs and commoners in either single or pairs. After a lot of ups and down, Dipika Kakar survived through the house and not just survived, bagged the title and prize money as well. 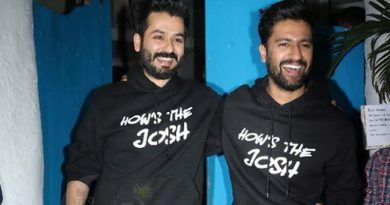 Dipika beat Sreesanth to win the trophy. Talking about her win, Dipika in a media chat revealed, “The feeling that follows after being declared the winner of Bigg Boss is something that I cannot put into words. Tackling the various situations that I have experienced inside the Bigg Boss house has given me a lot more confidence to go back and continue being who I am. I was true to myself and worked hard to achieve that. Congratulations Dipika on winning this amazing Bigg Boss trophy. ← Mythological and Vedic Legendary Names for new born start with letter M! 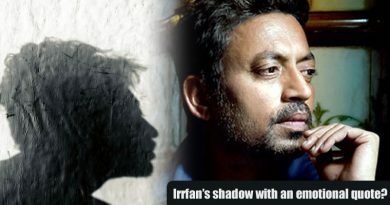 Irrfan Khan’s touching quote with his shadow! 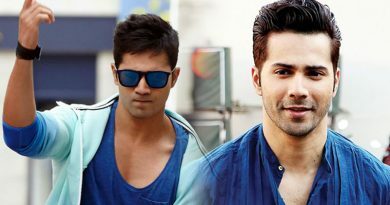 I used to be very hyper and competitive in my career, reveals Varun Dhawan!